Sometimes authors suffer from a lack of inspiration known as Writers Block. It’s a position where a mental block on new ideas arises. Fortunately I have never found myself in that position, only the problem of sometimes finding time to write. To me the world is full of inspirational subjects just waiting to be picked up and mulled around in the mind before being translated into words. One such subject came completely “out of the blue” the other evening when I pulled a hanky from my pocket. Along with the hanky came a penny coin embroiled in its folds and which fell to the ground with the lightest of sounds. As I stooped to retrieve the penny the thought popped into my head, I wonder what the life story of this penny is? Thought and reasoning is a strange process that seems to work at the speed of light. No sooner had the thought crossed my mind I realised attached to this penny was a tale so vast, it stretched all the way back to Big Bang and the creation of the Universe. It is amazing how a vast concept can fill our minds in a fraction of a second but it can take a lengthy period of time to even verbally express them to others. My first though was to examine the penny a little closer and I saw the year 1980 stamped on it meaning the coin was minted 34 years ago and had been in circulation ever since. How many people have owned and used this coin in all that time? It is an impossible question to answer but potentially it could be millions. It may have been in my possession several times without my even knowing it. 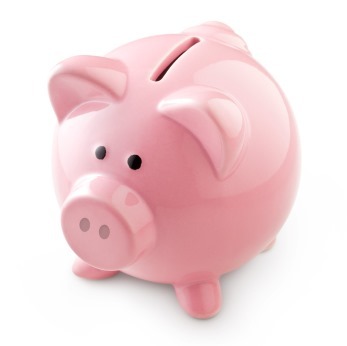 It might also have been silently sitting in a child’s piggy bank for a long time or many other peoples pockets or purses. The penny will have visited many homes, all the time unconsciously unobserved by its temporary owners or perhaps joined many of its companions in slot machines or shop tills from time to time.Who knows? it could even have travelled abroad many times as loose change in the pocket of a tourist. Whatever the potentially far and numerous journeys of this coin, it has travelled free and unnoticed and it still is only worth a penny. Although the face value of my coin may only be worth a penny, it does make one wonder how many times it has been used in purchases. If it had been used say one million times in the last 34 years, this one coin would have purchased £10,000 worth of goods and services. On the face of things that seems impossible until one considers that monetary systems are essentially gyratory with the same money constantly circulating around the system from person to person, shop to shop or bank to bank. That alone throws up even more concepts of how coinage became a convenient common denominator to replace bartering systems. A banking system to control the circulation of money. Legal systems to ensure money maintained its value by making counterfeiting illegal and that wrong doers were punished. Systems of government and trade including taxation. Even monarchs have fought and died, Empires grown and fallen all because of the value represented by coinage yet this single coin is still only worth a penny. When my penny was newly minted it had a bright and shiny copper appearance but this quickly tarnished to its current dull brown appearance through the effects of oxidization. So even in its appearance my penny has a story to tell about chemistry.. 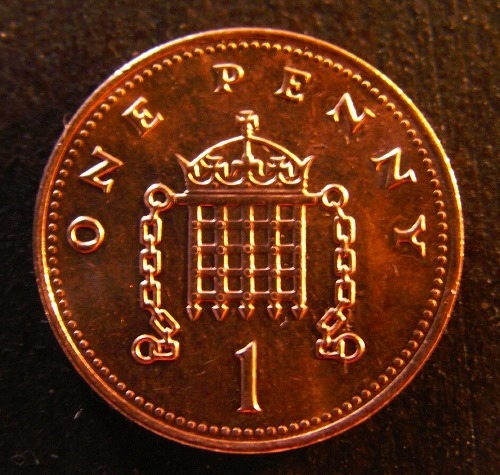 Being minted in 1980, my penny is made of bronze created from a mixture of copper, zinc and tin. Since 1992, copper-plated steel has been used instead. This is where the formidable story of my penny coin expands even further. Each of the composite elements of this coin originally had to be mined, each metal coming from different parts of the globe. Not only was each metal mined, but all had to be refined, and transported before being molten and blended together to create the new metal alloy of bronze.The metal ores themselves needed to be discovered first so just the creation of my penny coin required utilisation of exploration, mining, refining, transportation, the science of metallurgy and finally the craft of minting just to come into being. It’s a mind-boggling though that one day the value of my coin may go towards financing all of the above to produce even further coinage. However my single coin is still only worth a penny. 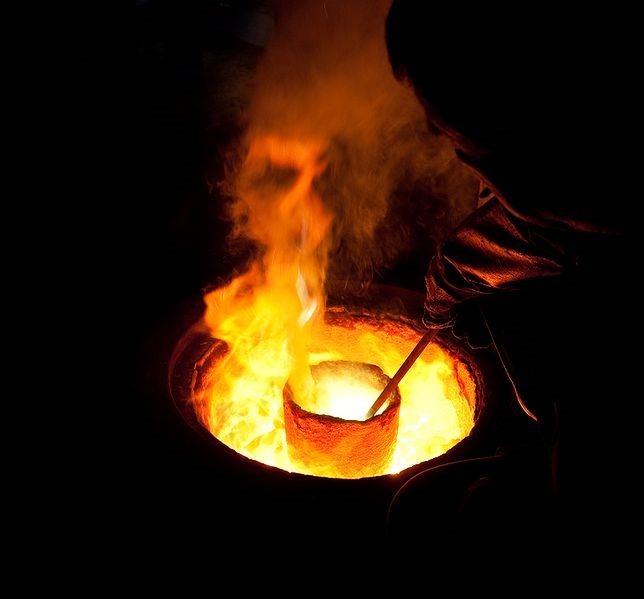 The story of our various metal ores that make up my penny does not start with them being mined from the ground, that is only the beginning of their more recent adventures, nor does it start with these ores being buried in the ground for a millennia. The stories of these metals goes back to the creation of the universe before they even existed as metal. How the universe was created is as yet unknown but the beginning has been dubbed “Big Bang” whatever its cause. At the time of creation atomic particles formed only the simplest of atoms which where hydrogen and helium with miniscule trace amounts of everything else. All this would have happened in complete darkness as stars which provide light simply did not exist at this time. 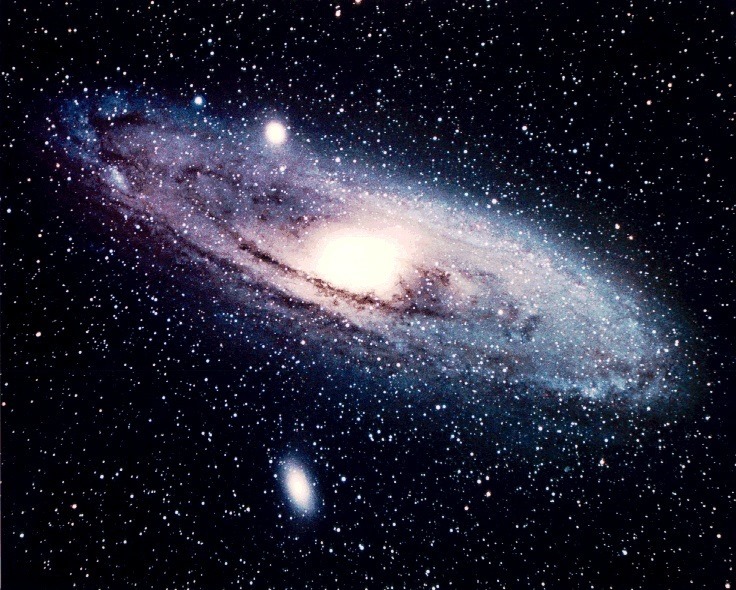 Although there are various estimates, for about the first 200 million years of the universes existence, everything was in darkness with nothing else other than vast gaseous clouds of hydrogen and helium. As lightweight as we consider these gases, never-the-less all atoms have weight and slowly these clouds of gas were drawn together by their natural gravitational forces until they began to condense into huge balls of gas. As these balls of gas grew ever larger ever growing gravitational forces caused them to compress. Matter that is being compressed starts to give off heat in exactly the same way air in a bicycle pump gets hot when compressed. This mixture of heat and intense pressure eventually caused the process of atomic fusion to begin and the first stars began to appear in the universe shedding light to the previously dark cosmos. Even these early stars bursting into existence did not create the molecules for the metals of my penny, it is only millions of years later when a star eventually runs out of fuel does this process rapidly happen. As a star burns it transforms its hydrogen into helium. Once a stars burns through all its hydrogen, it fuses the helium into carbon and then into nitrogen, oxygen, neon, and sodium, and then into silicon and sulphur, and then into iron, nickel, cobalt and copper. Depending on the size of the star, it rapidly contracts in its last moments throwing all this matter like an expanding shell to drift throughout the universe.This newly created matter will continue to drift through the cosmos until again under the effects of gravity it is condensed again either into new stars or into planets which will circulate those stars. So when that penny fell from my pocket, the real story behind my initial though of “its only a penny” has touched on many aspects of our lives stretching all the way back to the creation of the universe.I cannot help but feel I have touched on but a few of those subjects and omitted many more. Just to briefly recap the “life story” of my penny. It has been involved Big Bang, Star formation, celestial transformation, exploration, mining, refining, transportation, metallurgy, minting, chemistry, commerce, trade and banking, governance, law making and empire building to name but a few.So much from one small coin and its value still only remains a penny. Whoever said “A penny for your thoughts”?